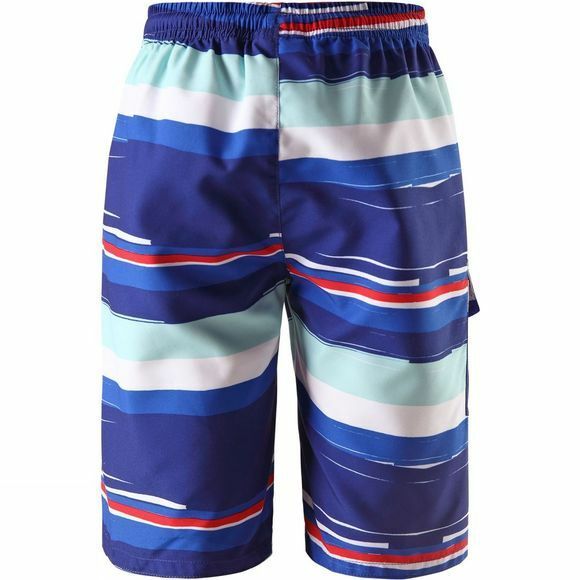 These kids' swimming trunks are ready for the challenge! The trunks provide effective protection for delicate skin during sunny playtime in the beach with UV-cut 50+, all the way to the knees. SunProof material is also breathable and quick-dry. 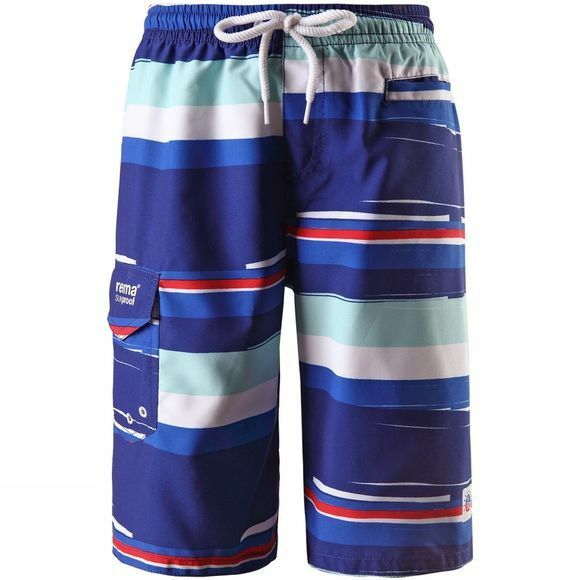 The elastic lining and waist ensures a comfortable swimming. One pocket in front and hidden pocket for ReimaGO® sensor. Are you ready to swim!